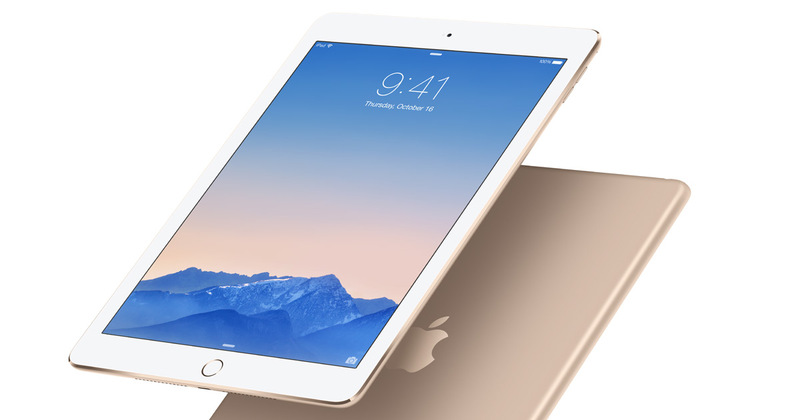 Latest rumors say the upcoming iPad Air 3 will have a 4K display screen, 4GB of RAM and better battery life. 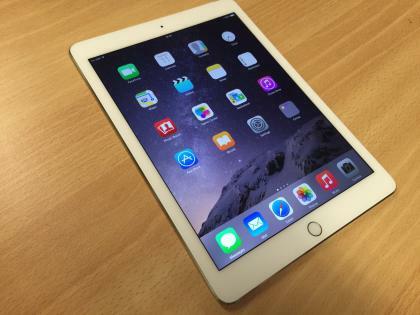 The source also added that the production of the iPad Air 3 will start in the second quarter 2016. But the new 4K display will not have a 3D Touch feature because the manufacturer had a problem to manufacture on a bigger 9.7-inch screen. Although iPad sales decrease in 2015, Apple seems still to have a trust on the iPad product range. Apple had launched the iPad Pro last year, and it is to serve a specific business case.